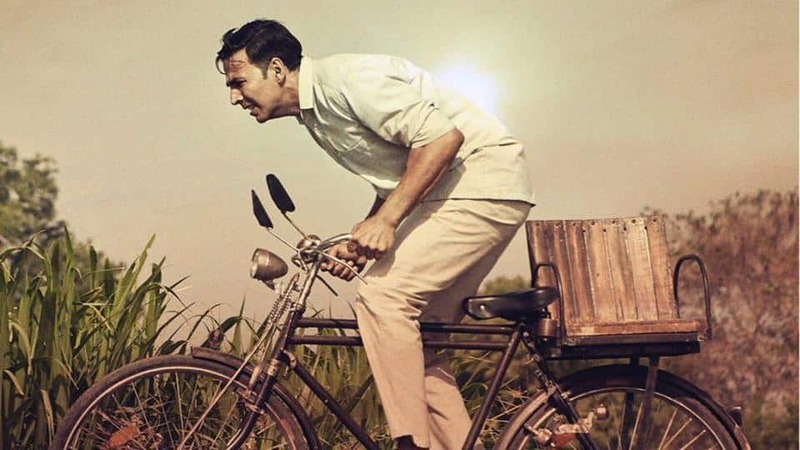 Akshay Kumar On Playing A Common Man In PadMan - "I don’t act like a rich man, I don’t speak like a rich man"
Being a common man on screen is something that Akshay Kumar has been enjoying a lot off late. 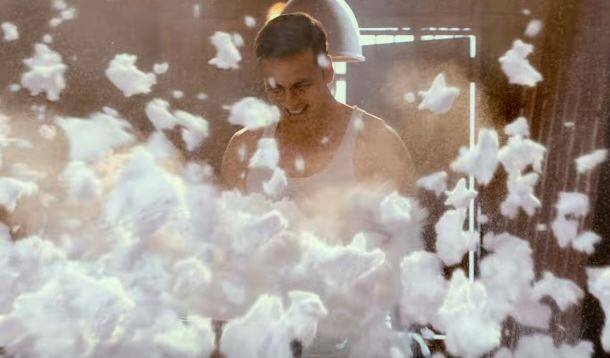 Toilet - Ek Prem Katha and Jolly LLB 2 have been two such recent films of his and now PadMan is arriving in quick succession as well. This time around he is playing someone from rural India no less which takes him further into the interiors of the country. Of course, he is enjoying it all and in the process is also entertaining the audience. We get into Part 1 of an exclusive conversation with the man to know more the genesis of the film, the beauty of working with women and of course the charm of playing a common man in PadMan. It appears you are definitely on a mission to serve 'swachh bharat abhiyaan'. Am I doing this for the Swachh Bharat Abhiyaan? Or am I doing this for the people because they deserve a better life? However, you see it, as long as 'something' is being done that’s all that matters. But yes, these issues are close to my heart, because after all my years, even I’m only just becoming educated enough about many crises we as a country suffer from every day of our lives and I myself am ashamed how little I knew. Believe me, I cared to know a lot in the first place, but there’s always more to every situation than meets the eye. Considering the fact that the story is hers, how much of creative contribution has she made to the film while it was being made? The story is inspired by real life events of a wonderful South Indian husband who went to the ends of the earth to provide an affordable sanitary pad for his wife to make her life better, more comfortable & disease free, even though the pursuit cost him his marriage. It’s this very movement and persistence of change my wife strides for that encouraged this menstrual hygiene crisis into a worldwide awareness battle and commercial film. The story isn’t hers but the rights are; she had traveled all over chasing this man down asking him if she can make his extraordinary efforts known to the world on the big screen so that we can spread this need for female hygiene far and wide. This man has done so much for so many women, we just want to keep doing more and more, everyone should know and respect this man and his story. Though it is a known fact that Radhika Apte is a confident actress, wasn't she enamored by your presence, given the fact that you are senior to her in the industry by as good as two decades? No, nothing phased her about me, not even the slightest. She came to do a good job, she didn’t come to be intimidated by anyone, not even Balki who is demanding taskmaster. She is definitely someone who deserves acclaim and like you said there may be two decades between us, but I am proud to admit we both learned a lot from each other and that I find extremely respectful. On a serious note though, isn't it the essence of being self-assured coming into play as you are not shying away from playing a common man, be it in Toilet - Ek Prem Katha, Jolly LLB 2 or now PadMan? I never have and never will shy away from playing a common man. Remember, I was one once and still consider myself to be. In my day to day life, I don’t act like a rich man, I don’t speak like a rich man and I certainly don’t treat others like they are beneath any class. Some of my most enjoyable films have been at the pleasure of being common. If there’s one way to speak to an audience, it’s to become like them, show them just how amazing or intriguing or blessed they are, no matter how hard life at the bottom is, it’s full of wondrous things the upper class never have and never will experience. Love is different when you know just how hard life is without it, money means more when you know how hungry you are without it, holidays are more magical when you don’t know when you can afford the next one. Common to me will always feel like home. Akshay Kumar and Sonam Kapoor were not paired opposite each other in Thank You but did have quite some screen time together. Now years after the release of the Anees Bazmee film, the couple is back again in PadMan. Yet again, the duo is not romantically paired. Still, there is quite some substance that their characterization is carrying in the narrative of the film. In the second part of our exclusive conversation with Akshay Kumar, the actor reveals more about the part that Sonam has to play in the film, and also the fact that is is high time sanitary napkins are spoken about in a hush-hush tone! The film also brings you together with Sonam Kapoor with whom you were last seen in Thank You, though again not as a pair. What will your association in this film be? 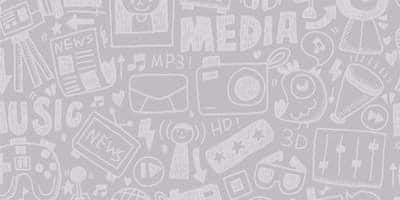 Sonam is my little helper, she is the wings to mad superhero, PadMan’s pad. She is the one who helps this uneducated PadMan become a voice that some of the biggest businessmen in the world have now sat up and listened to. 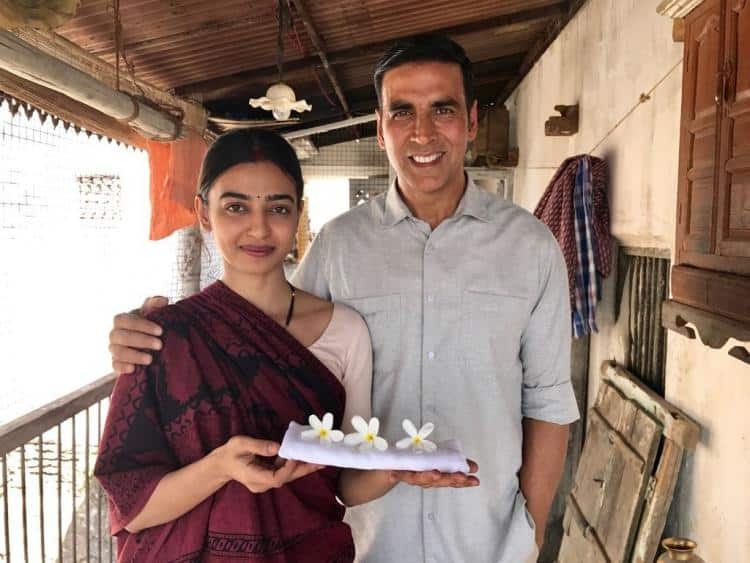 She is not the woman behind PadMan, she is the woman who leads Pad Man in the right direction, teaches him that he is more than what meets the eye and his efforts will not be in vain, that this world needs his simple humble non-profitable idea and expertise more than he needs the world. As an actor, you are also doing well to pair up with actresses who look and feel the part and aren't really conventional heroines. The one who is stepping in now is Radhika Apte. An accomplished actress new to the scene? Radhika Radhika Radhika!! Remember this name; she is one of the most sincere actresses I have worked with. She is not a heroine, she is an actor, she exudes such humble confidence on screen and is so good at bringing characters from a world that she has never even lived in to life; it’s just brilliant to witness. Together, the two of you are dressed like a true lower middle-class couple, what with cotton shirts, cotton sarees and 'Hawai chappals' with the cycle as your only 'sawaari'. Are you enjoying doing it all? I am more than happy to roam around as a simpleton, our country thrives because of how hard the lower middle-class work. We are the backbone of India, to be a layman is something to be proud of, cotton is my favorite material, chappals are my favorite footwear and cycling is one of my most favorite forms of exercise. This role, this movement, the meaning behind Pad Man was made for me, that is why my wife chose me, even though she could have hired anyone. In fact roping in of R. Balki as the director has been a masterstroke too since he has been known to bring certain nuances into play when it comes to subjects like these? Balki Sir is a storytelling Mastermind in his own right, he knows how to make people feel, he knows how to bring a subject and make it a movement. It doesn’t start and end with a story; he brings magic to characters, he makes you love the role you’re playing & creates a certain bond between the audience and the subject at hand. To speak to a crowd and teach them without preaching is a gift; Balki sir has that gift. In a country where periods and sanitary napkins are still spoken about in a hush-hush tone, how have you gone out and ensured that there is definite openness in the way this matter is discussed? Hush-hush is a little understated. 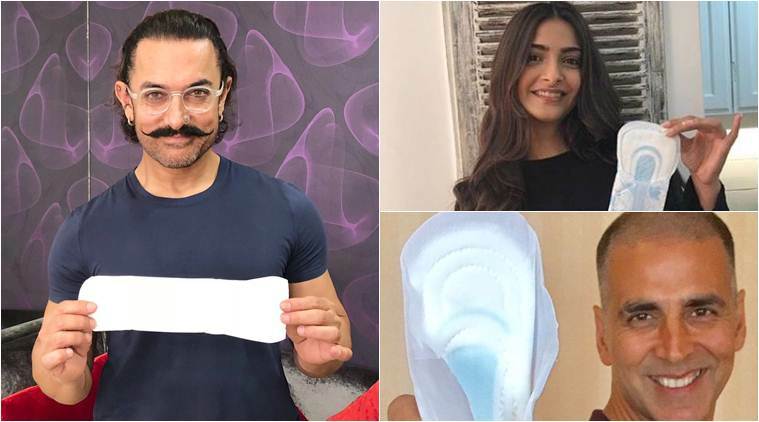 However, I believe when you treat something with dignity like we have with menstrual hygiene in PadMan, it is hard to stand there and ridicule the matter so publicly like some tend to do. That too especially in this day and age when women empowerment is at its strongest, matters of human rights are spoken of more boldly than ever before and issues of our country are being addressed in ways we once could only have prayed for.